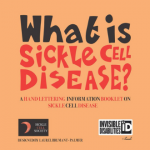 The Sickle Cell Society’s Winter 2016 newsletter is now available! 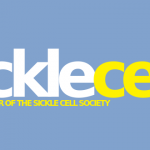 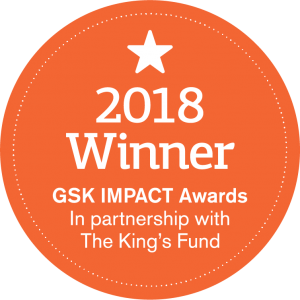 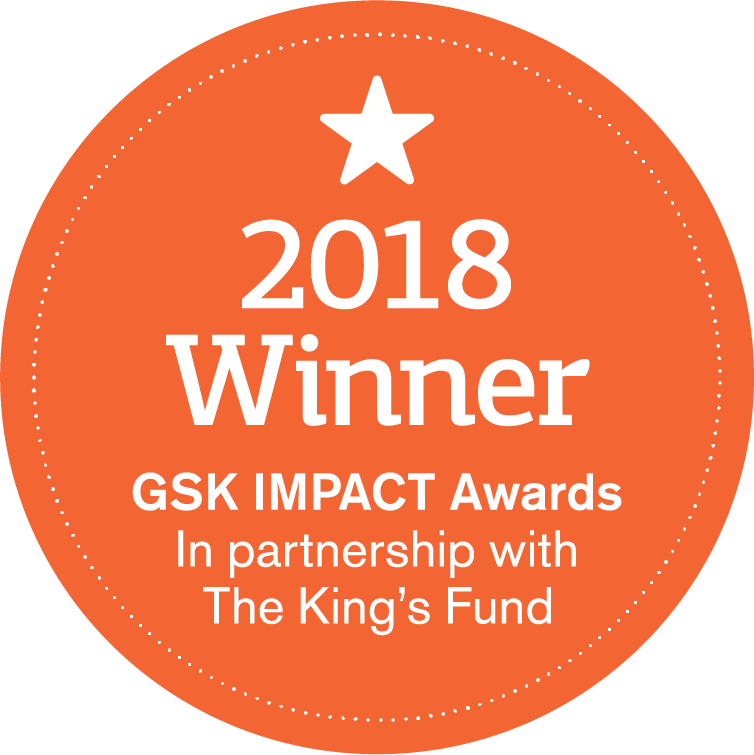 Read all about the 2016 children’s holiday, the discussions on what patients need to happen next in sickle cell care from our AGM, and a celebration of the Mary Seacole statue that our patrons fought for. 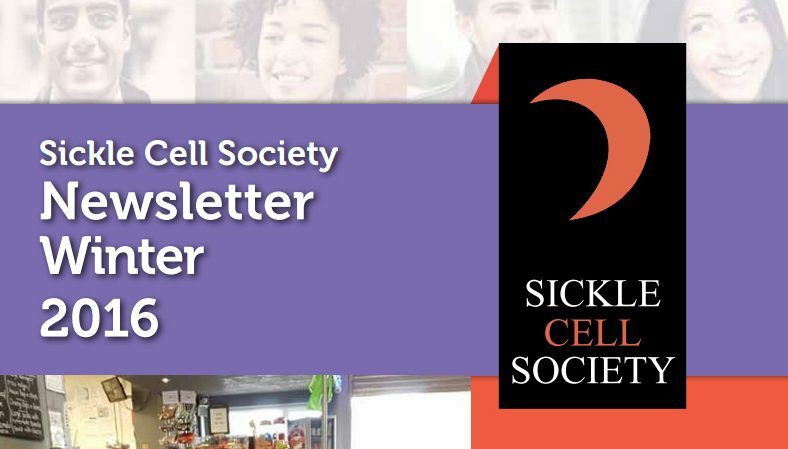 The newsletter is jam-packed with the latest developments hitting the sickle cell community and is unmissable.